Please reach out if you have ANY questions about our programs or enrollment! We are also happy to schedule a campus tour with you and your family! 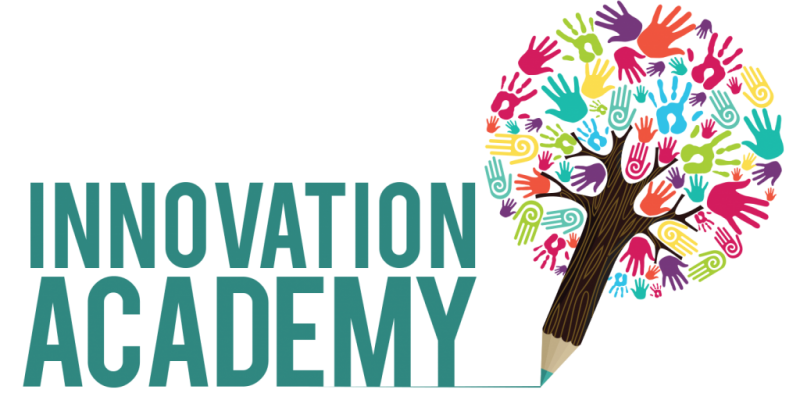 Are you ready to get started with Innovation Academy Las Vegas?? Just click the link to download our registration form, and email it to us or drop it off at the office!